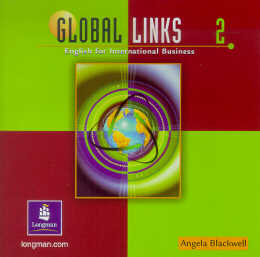 * Global Links - English For International Business. * Four-skills course with the emphasis on speaking and listening. Global Links teaches the basic language and grammar structures busy professionals need to communicate effectively in international business.